Hi – it’s Dawn McGruer FRSA FCIM MIoD here, Multi-Award-Winning Digital Speaker, Author & Trainer. 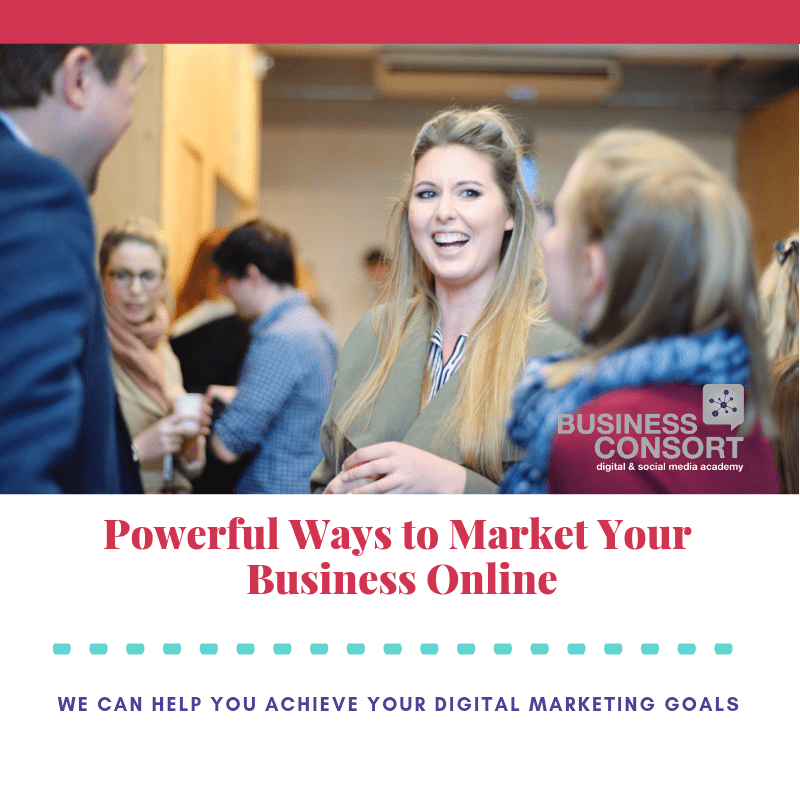 I just wanted to share this quick video with you – 3 Tips to Improve Your Online Marketing – It focuses on the 3P’s in business to maximise your profits. Every business should be making money from their marketing but many aren’t generating the levels of revenues they require to scale and grow their business. I am Ranked #1 Globally By LinkedIn for Digital Marketing (Connect with me LinkedIn) – I am also the Founder of Business Consort Digital Marketing Agency & Academy. I am dedicated to developing digital marketing skills to help maximise digital marketing profits to scale and grow businesses. Great Product Or Service?…Want More Customers?… More Profit?